We're just a few days away from the Official announcement of the Pixel 3 and Pixel 3 XL, there's no surprise left as of now about these Smartphones. According to the latest leaks, Google will also be announcing Pixelstand - Wireless Charger for Pixel 3 and 3 XL. 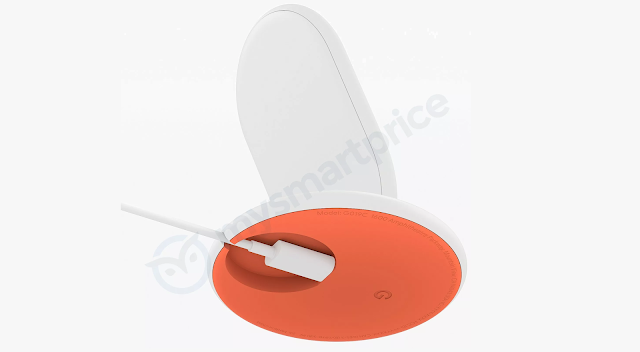 The Pixelstand features an orange base in the below render, however it'll be available in different color options, there's also Google's G logo to the bottom.